Need to send your pet to or from Austin, TX (AUS)? 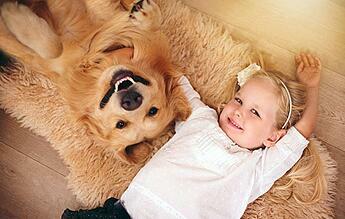 Let our team of pet shipping experts help. Whether you’re sending your pet domestically or internationally, our professional team of experts will ensure your pet arrives safely. We will inform you of your pet's full itinerary before the trip and we will update you as your pet travels to or from Austin-Bergstrom International Airport. Looking for pet relief areas in the Austin-Bergstrom International Airport? This airport has a full dog walking area, which includes pet drinking fountains, pick-up dog waste bags and trash receptacles. It is located outside the lower level at the far east and west ends of the parking garage. Here is a map of the dog walking area at Austin-Bergstrom International Airport. 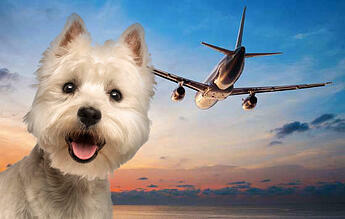 The Austin-Bergstrom Airport has their own page dedicated to flying with pets. 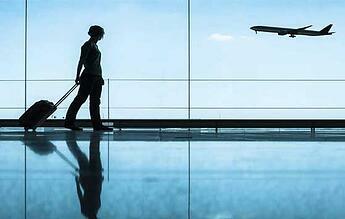 Follow the link to learn more about taking your pet through this airport. "Thank you so much for you hard work. Everything worked out beautifully and Bill is a very nice man. When I transfer back I will be calling you! Thanks again. The animals arrived safely and acclimated to their new surroundings within a matter of two hours which says to me that the stress on them from the move was minimal." "The dogs arrived safely and everything went very smoothly!! Thank you so much for all of your help....I am recommending you to everyone : )"
"What magnificent service !! Can’t quite believe how good you are and how completely painless the process was and how well organized you are. Wonderful! Thanks."